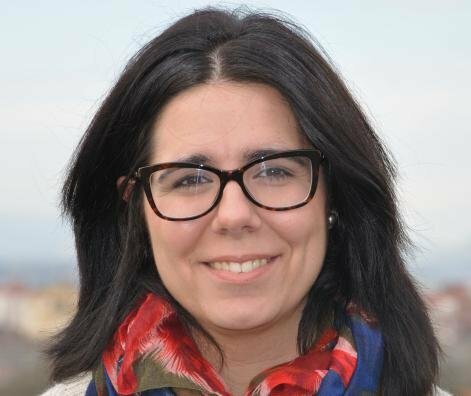 Mrs. Ana Isabel Torre Bastida is BSc in Computing Engineering from the University of Deusto (2007). She has an Oracle certified master Java EE5 enterprise architect (2009) and master in advanced computer systems from Basque Country Univ. (2011). She has a working experience of 3 years as IT consultant, specialized on Java/Oracle technologies and other database systems. Currently she is developing her PhD as junior researcher on Web Semantic and Big Data areas at TECNALIA Optima department since 2010. Her main research topics are no-relational database systems (especially NOSQL database and RDF repositories), Semantic Web (Linked Data paradigm, semantic reasoning, Sparql 1.1 extensions: update and federated queries) , Big Data and parallel and distributed computing (especially cloud computing).